False-positive findings are initial results that suggest cancer but eventually turn out to be wrong. These scares are common. They affect about half of women who get annual mammograms; almost one-quarter of those who get regular stool tests for colon cancer; and 10 to 12 percent of men who have regular prostate cancer tests, the researchers said. "False-positives are a limitation of the technology that we use to check for cancer," said study author Glen Taksler of the Cleveland Clinic. "Hopefully, over time, the technology will improve so that patients don't have to deal with as many false-positives," he said. It's wasn't clear how false-positive results affect people's willingness to undergo cancer screening in the future. To investigate, Taksler's team analyzed 10 years of medical records from more than 92,000 people, ages 50 to 75. 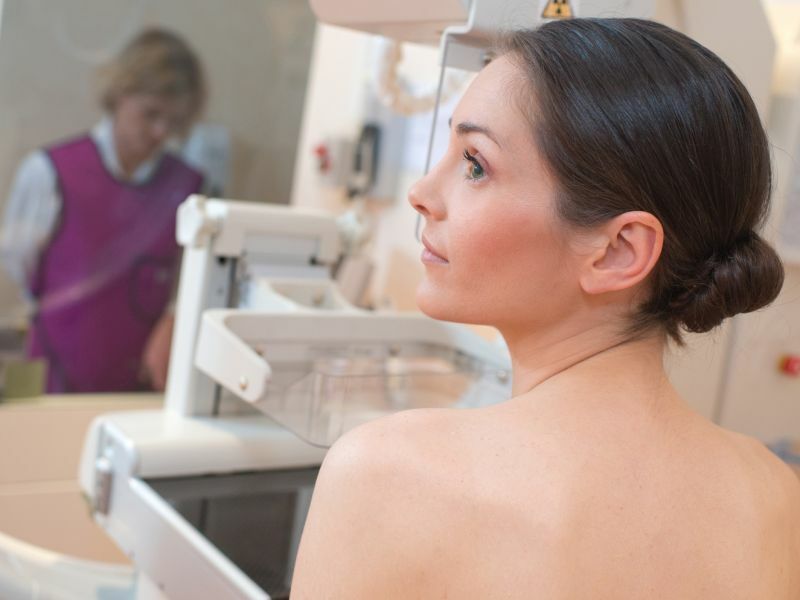 Compared to women who did not have a false alarm, those with a false-positive mammogram were at least 43 percent more likely to have future breast cancer screenings. And the same women were at least 25 percent more likely to have future colon cancer screenings, the study found. Men with a false-positive prostate cancer screening were at least 22 percent more likely to have future colon cancer screenings compared to men who did not have an inaccurate positive test result. The study is in the April 23 issue of the journal Cancer. The findings suggest that false-positives may be reminders to screen for cancer, according to the researchers. But further studies are needed to determine whether false-positives harm quality of life or increase anxiety about cancer. "We don't know why the observed pattern occurred," Taksler said in a journal news release. Taksler also noted that this study's findings conflict with the results of previous studies, highlighting the need for more research.